It is not clear where John Cutcliffe was for the 1911 census and he may have joined the Army and been serving abroad. August 1914 : in Kamptee. Returned to England and landed in December 1914. Moved to Hursley Park near Winchester. December 1914 : attached to 83rd Brigade, 28th Division. 16 January 1915 : landed at Le Havre. 26 October 1915 : sailed from Marseilles to Egypt and on to Salonika. A series of telegrams (shown in the life story in Documents) show that he was treated for malaria in Salonika and Malta in Octobe/November 1916 before returning to England. 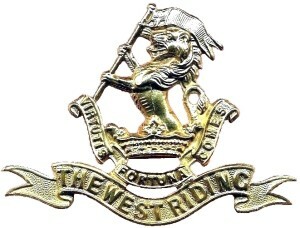 Later he was attached to the 9th Battalion of the West Riding Regiment (Duke of Wellington's) in France. He was killed in action in the battles around the town of Albert. 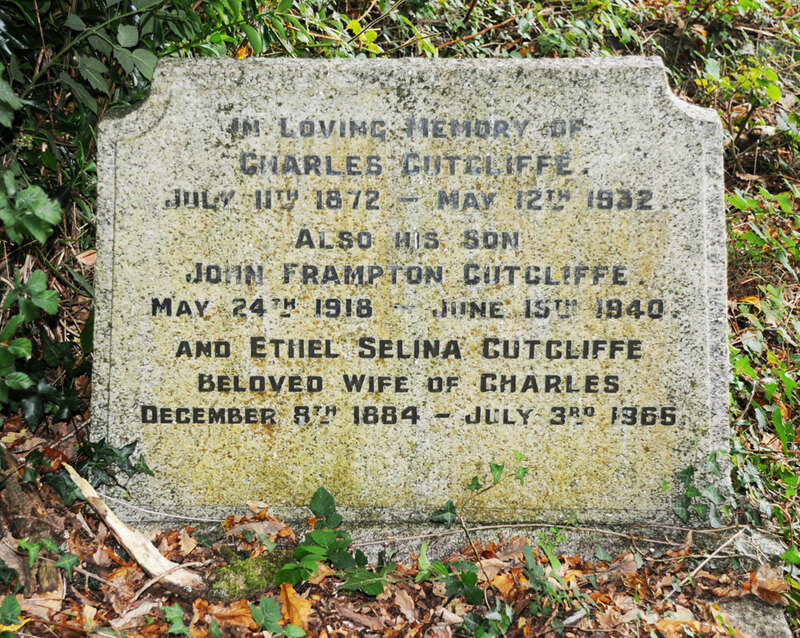 John Cutcliffe was the youngest among eight children born to George John Cutcliffe (1844-1906) and Eliza Caroline Atkins (1844-1920). George and Eliza were married in the second quarter of 1867 in Dartmouth, Eliza's birthplace and the first two children were born there, before moving to Dawlish ca 1872. In 1881 they occupied No 7, Strand where George was in business as a pharmacist and dental surgeon.